The Guardian and Observer newspapers have hiked their cover prices for the first time in three years, with the Guardian’s Saturday edition becoming the first national title to use biodegradable wrapping. The price hikes come amid rising newsprint and distribution costs. The weekday Guardian is priced £2.20 from today, up 20p. The Observer on Sunday is also up 20p to £3.20. The Guardian Saturday edition will be priced at £3.20 – going up by an extra 30p following the last wave of cover price hikes by publisher Guardian News and Media in April 2016. It is not quite the most expensive paper on the UK newsstand, with the Financial Times selling at £2.70 daily and £4 on the weekend. Subscribers will not be impacted by the latest cost increases, according to the Guardian. 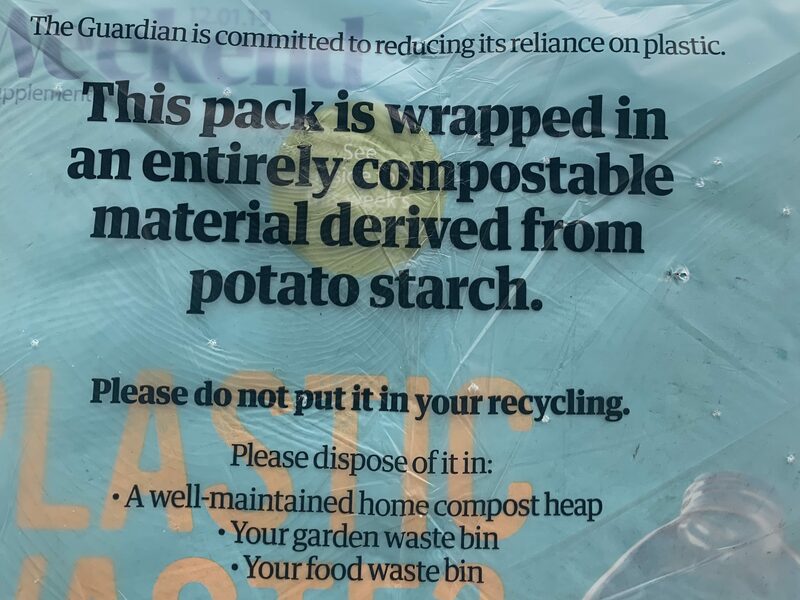 The new wrapping on the Saturday edition of the paper is made from potato starch and can be disposed of in compost heaps and food waste bins. It is the first national UK title to swap out the plastic used by its rivals. Papers in the new wrapping will first arrive in London, Kent, Essex, Norfolk, Hertfordshire and Suffolk before they are rolled out to the rest of the UK in the coming year. 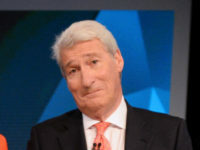 She said more than one million readers had supported Guardian journalism over the past three years, which meant it was “on the path to financial sustainability”. “But we have much more work to do, which is why we are increasing the price of the Guardian in print from today. “This is our first price rise in almost three years. The Guardian, like all other newspapers, faces very tough trading conditions. When the Guardian relaunched its weekly news magazine late last year, it revealed that its cover price had gone up by £1.60. 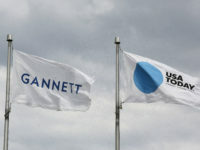 The Guardian Media Group, owner of the Guardian and Observer, reported that digital revenues had overtaken print for the first time in its latest company accounts filing, published in July last year. GMG reported a pre-tax profit of £53.2m, but a £23m loss on earnings (EBITDA). The jobs will still go - so why was the Observer worth saving? Chip shops wrapping takeaway food in Guardian bags instead of newsprint would give extra value to customers. The potato-derived material could be eaten after chips. The price rise will doubly benefit holders of Waitrose supermarket loyalty card. They will need to pay less for other items towards getting a newspaper’s price deducted from a £10 spend, while also receiving a bigger deduction from the total.